​Safari Smiles, a dentistry office located in Corning, NY was introduced to Renovus through a series of events held throughout the Southern Tier in 2015. 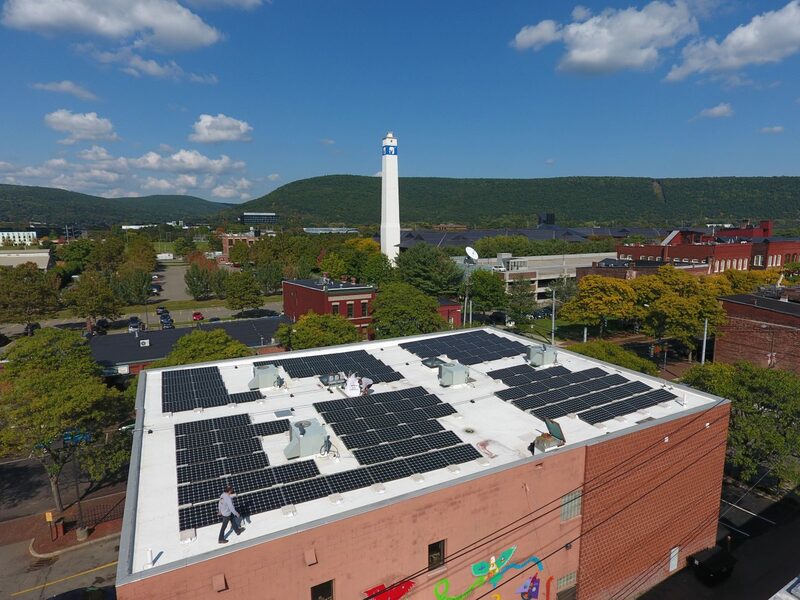 Their electric bills were giving them a toothache, and they thought a solar project would be a great remedy. 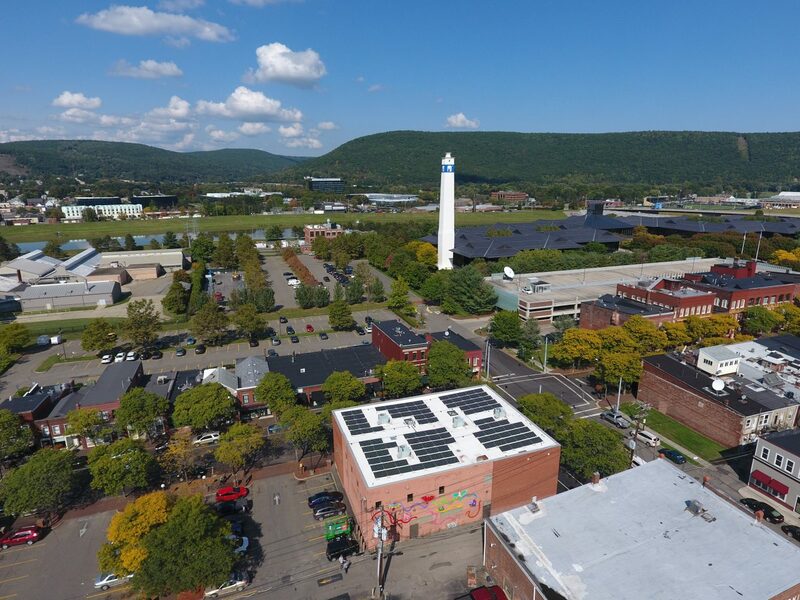 Despite being right in downtown Corning, their business had a beautiful flat roof that was a perfect fit for solar a solar project. 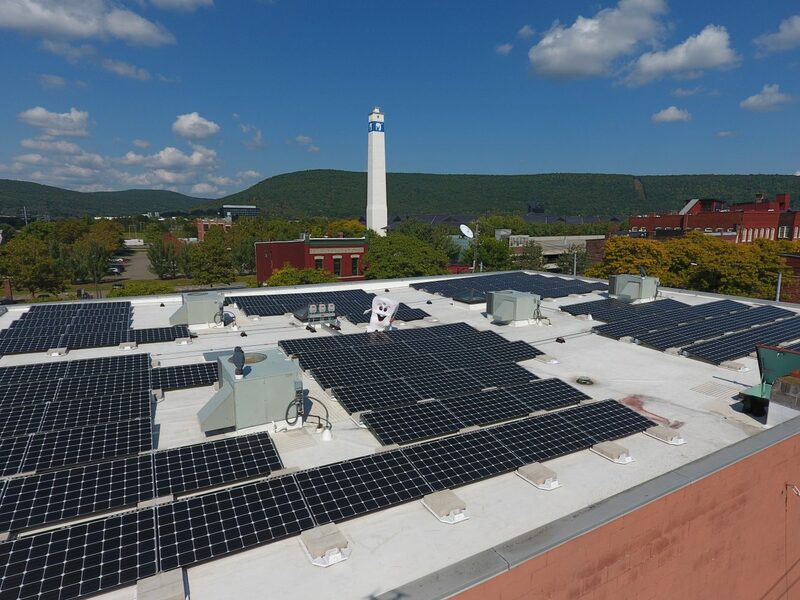 Renovus got to work in early 2016, and due to the simple nature of the installation surface we were able to outfit Safari Smiles with a 31 kW System in a matter of weeks. ​Now Dr. Gonta and her family are all smiles, and saving thousands on electric utility bills every year.